Thurlow Nunn Vauxhall01493 603677work Business ServicesThurlow Nunn are a family owned business and have a branch in Great Yarmouth. 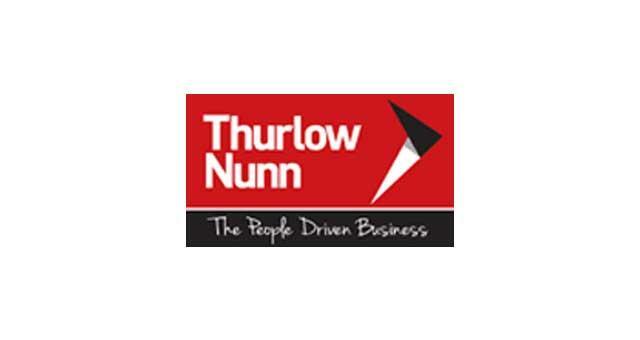 Thurlow Nunn are a Vauxhall car dealers, With modern showrooms situated across the east of England. From scheduled servicing and MOT tests through to diagnostics and accident repairs, their specialists will maintain your Vauxhall to peak condition throughout your ownership. Thurlow Nunn are a family owned business and have a branch in Great Yarmouth. 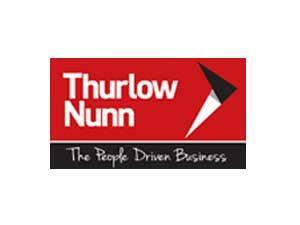 Thurlow Nunn are a Vauxhall car dealers, With modern showrooms situated across the east of England. From scheduled servicing and MOT tests through to diagnostics and accident repairs, their specialists will maintain your Vauxhall to peak condition throughout your ownership.